Ever since BMW dethroned Mercedes-Benz from the number one position, it has maintained its dominance and retains the place till date. There have been times when it was believed that the rapidly emerging Audi will replace BMW for the numero uno position but it has not happened so far. But certainly, with the existing line-up, BMW cannot proceed for long enough and needs some refreshment. What we have come to know is that BMW is planning a series of launches for the coming year. 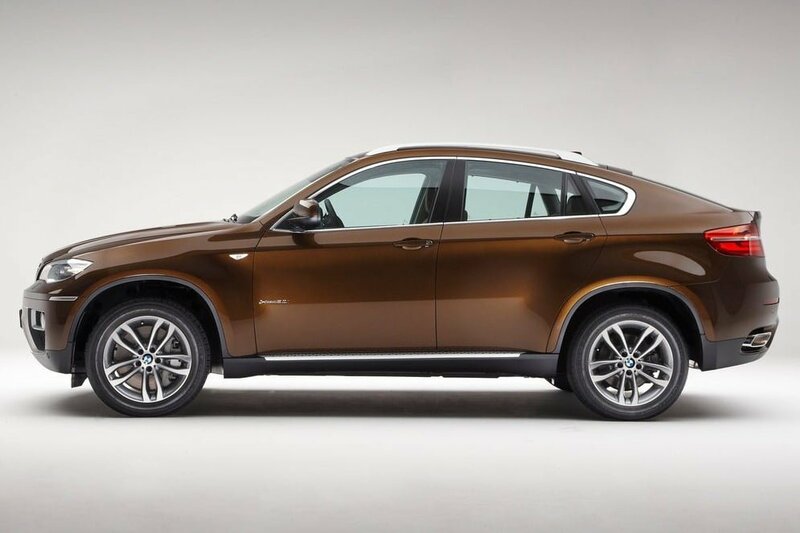 The first product to be launched by BMW will be the 2013 BMW X6 which is essentially a facelift with some cosmetic updates and a new M Performance package. 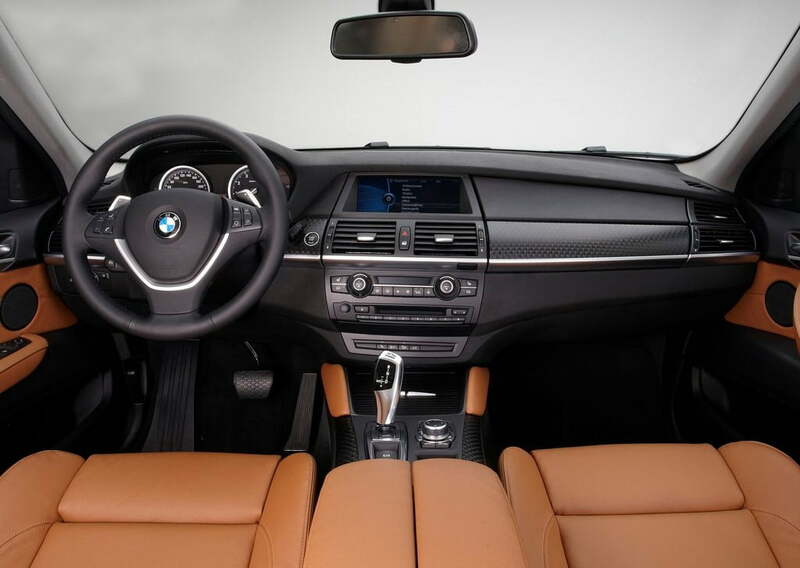 The first pictures were revealed in January, and after almost 10 months BMW will be launching the same on November 22, 2012. 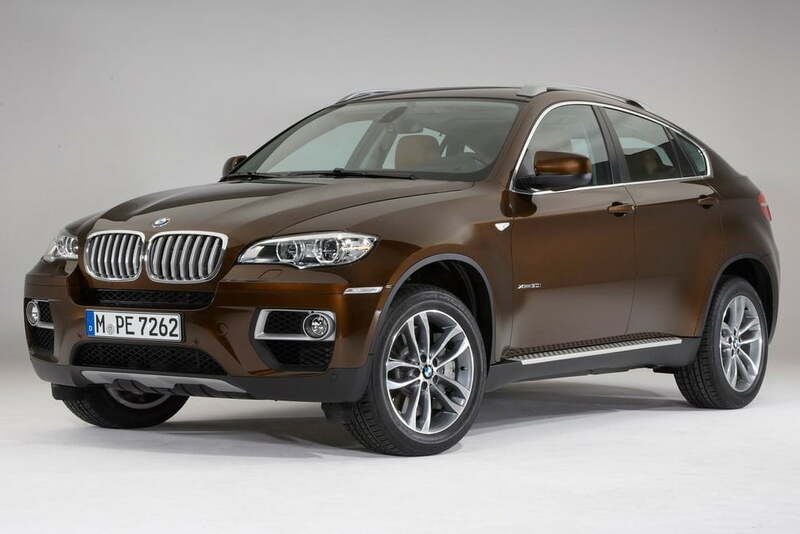 As far as the updates made to the exterior are concerned, the 2013 X6 is pleasing enough. But what about the interior? Well on the inside the car largely remains unchanged except for two changes. The first one is the addition of new leather upholstery and the second is a three seat bench. The aforementioned features are for the standard X6 model only, and the X6 M, which is the X6 with the M Performance Package, comes with a handful of more appealing features both on the exterior and interior. 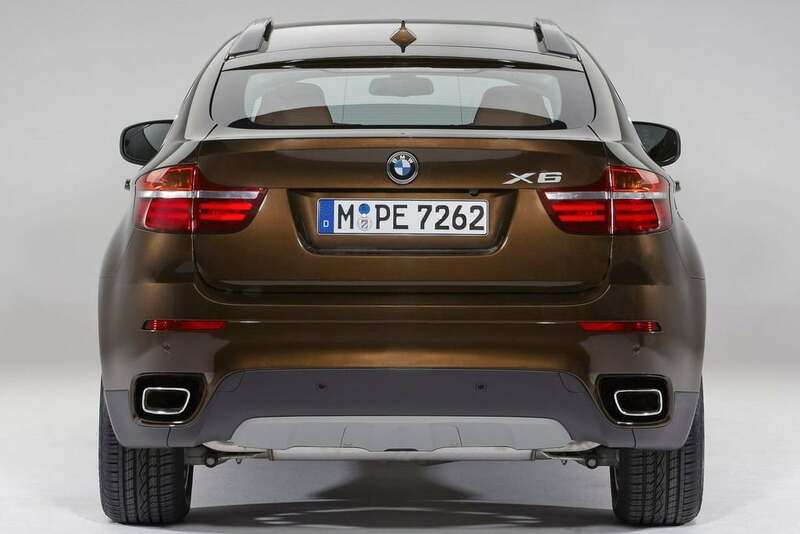 To name some one will get black chrome exhaust tips, stainless steel pedals, 20-inch wheels and a Carbon Black metallic paint option, with the X6 M.
Engine options for the new X6 include a 3.0 litre, 6 cylinder twin turbo engine, a 4.4 litre V8 engine and a 4.4 litre V8 engine with twin turbo technology. The M Performance package provides additional torque and power to the X6xDrive35i and X6xDrive50i variants. All the engine options come with an 8 speed automatic transmission as standard and steering wheel mounted paddle shifters. We will keep you posted on the latest updates, stay tuned to Car Blog India.